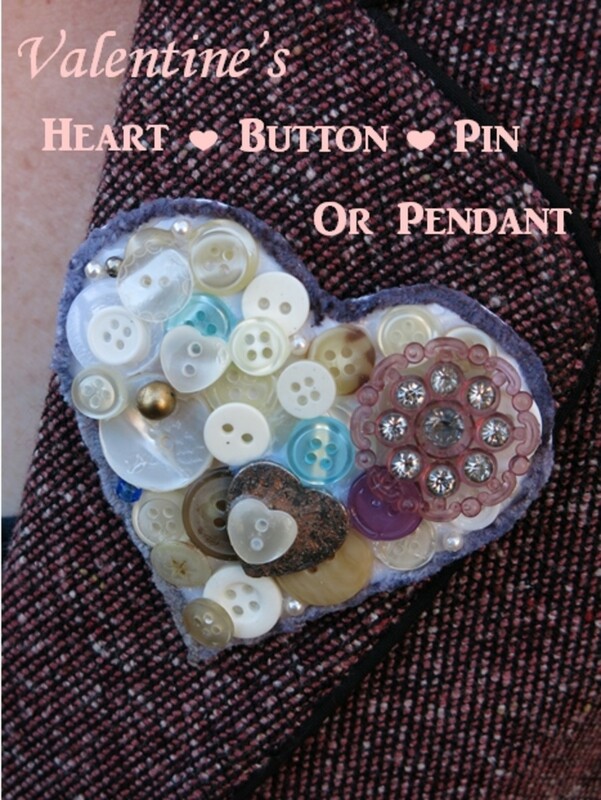 This button pin, brooch, or pendant is perfect for Valentine's Day, or any other day you want to wear your heart on your sleeve (or on your lapel, or around your neck). This romantic jewelry project is easy and uses mainly materials that you probably have around the house. A thin, but sturdy piece of cardboard, about 3 inches square - I used a small piece of mat board, but you could use the cardboard from a shoe box, jewelry box, or other household container. A piece of decorative paper (same size as cardboard) to use as a background - this can be tissue paper, wrapping paper, decorative paper or even a paper doily. Craft glue that dries clear - I used fabric glue because it was what I had on hand. 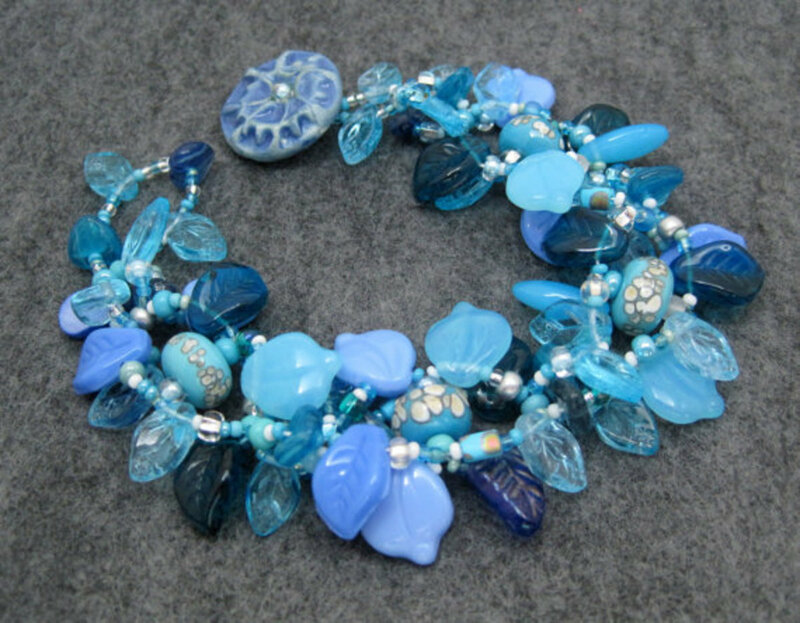 A bunch of buttons, but you can also use beads and/or broken jewelry - you will be layering these pieces on your heart, so you will need more buttons and other items than what you see in the sample. I would suggest only using flat buttons with no shanks. 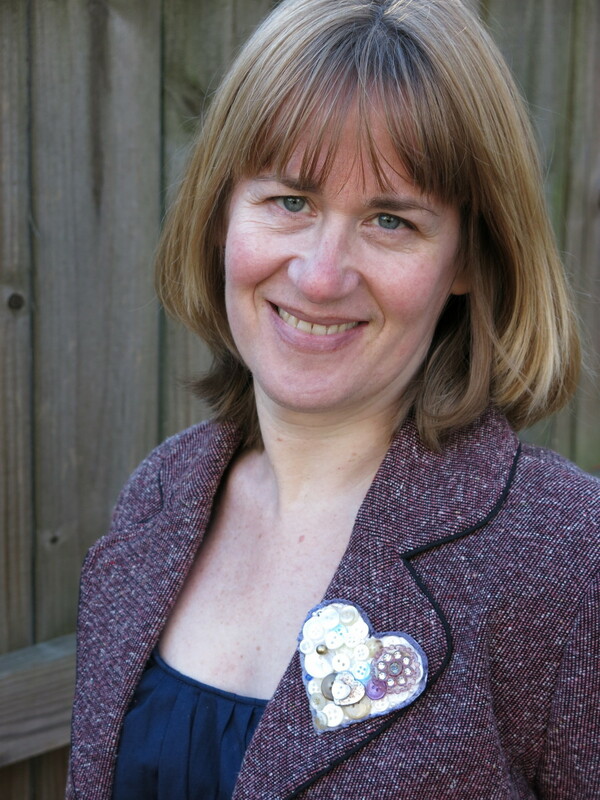 I also used a few small seed pearls and an old heart locket to add some different elements to my brooch. 1. 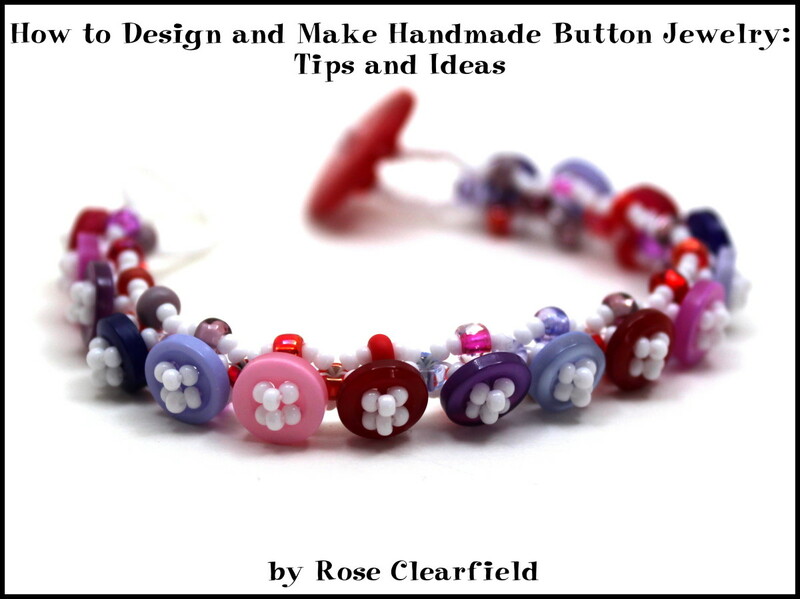 Mix up the sizes of the buttons you use - this will create visual interest. 2. 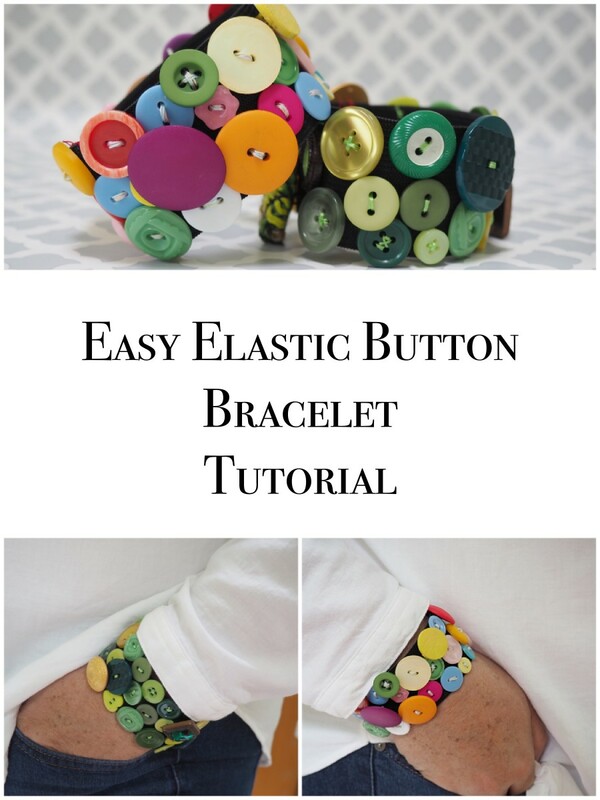 Save your good buttons and beads for the top! 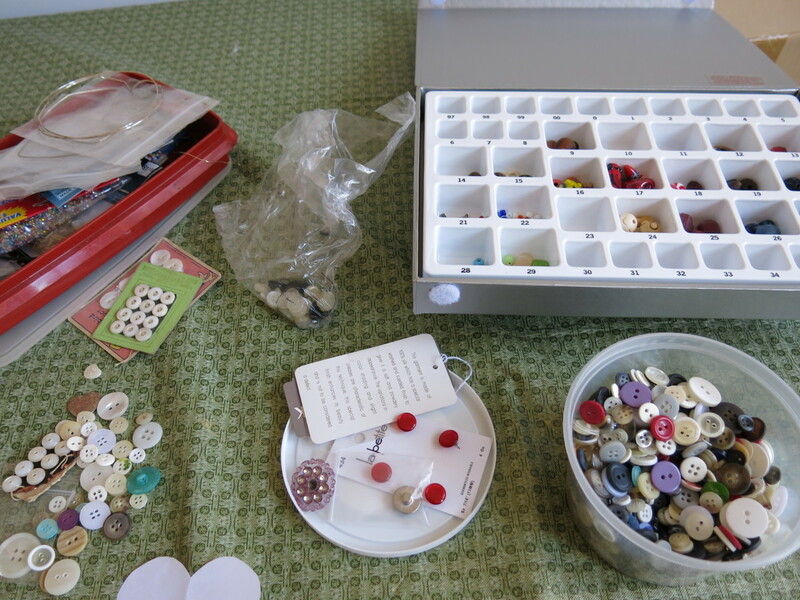 This project uses a couple layers of buttons - so if you have items that you really love or that are special, make sure you save them for your top layer. 3. Don't be afraid to add color! Even if you want to stay within one color family, try adding just a few elements that are a slightly different color. This will keep your heart from looking flat. 4. The back side of your button might be more interesting than the front. Check out both sides of your buttons - sometimes the back is a different color or design! 1. When putting together your heart brooch or pendant, first consider your overall color scheme. I chose to keep my brooch in pastel colors, using mainly white buttons, with hints of purple and blue. I then chose a yarn for my edging to matched this color theme. 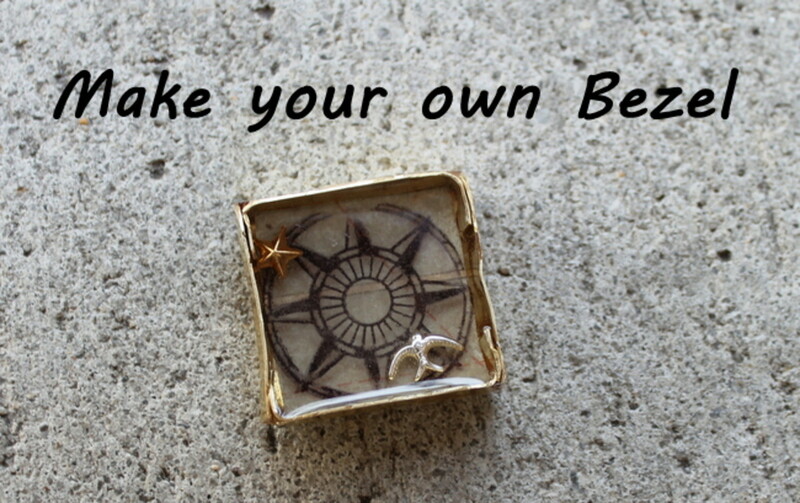 However, you can use whatever colors your wish for your pin or pendant. 2. Once you choose your color scheme, you will need a heart shape to use as a template. You can find an image on the internet to use, or cut your own template. To make your own, simply fold a piece of paper in half. Draw half of the shape of a heart, using the fold of the paper as your center line. Keeping the paper folded, cut out your half heart, then unfold. You should have a symmetrical heart! My heart brooch is about 2 1/2 inches tall and about 2 1/2 inches across at its widest point. If you are making a pendant, you will want to make your heart shape smaller than this - probably no more than 2 inches in any dimension. 3. Once you have your heart template sized the way you want, trace it on to your cardboard and your decorative background. 4. 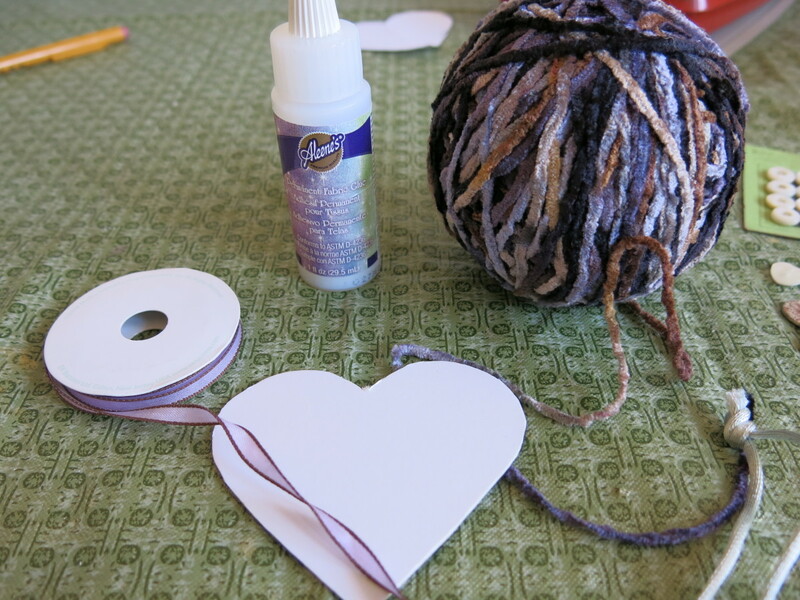 Next, glue your decorative paper onto your cardboard heart. This will provide an attractive background where there may be spaces between your buttons and other items. If you want to use your heart as a pendant, attach a wire jump ring or a loop of yarn, ribbon, or cording at the top and middle of your heart to string it on a cord through later. You can cover the hole or place where your loop is attached with some edging. You can glue your edging down before starting to layer your buttons and other items. This is what I did so that I knew where to place my buttons and beads. You can glue on your edging after all your items have been glued down. Then you can cover up any uneven edges around your heart. Or you can choose not use any edging at all, and let your items overlap the sides of your heart (just be careful that you maintain the overall shape of your heart). 5. Now it's time to start adding your buttons, beads, and other items. You will want to start with a basic layer on the bottom. Most of these items will be covered up with other things, but this layer adds visual interest and texture to your heart. 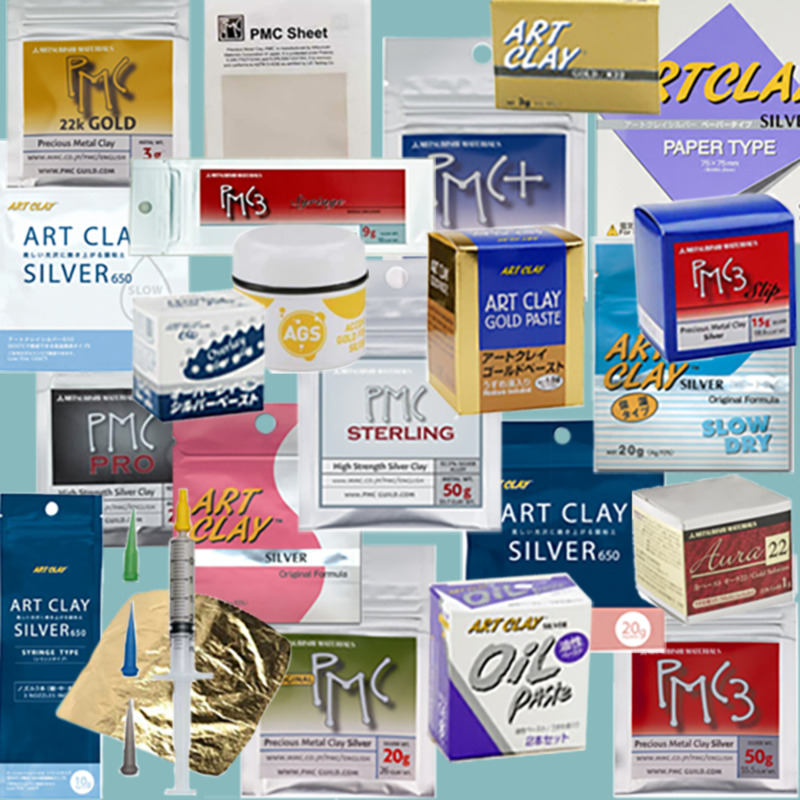 You might want to place a few items down and move them around before gluing them in place. I started with the top rounded areas on my heart, and moved down to the point. 6. Once you have an arrangement you like, starting gluing things down. 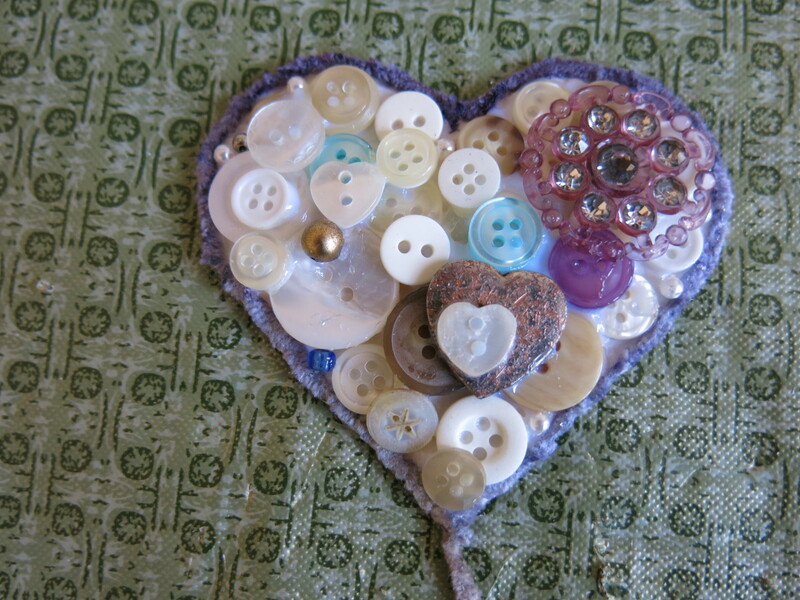 You can fill in some of the areas between your buttons with beads, or let your decorative paper show through. 7. Then start building on top of your first layer, overlapping items and mixing up your sizes and colors. If you do have a button with a shank that you want to use, position it over two buttons so that the shank fits down between them. Keep on layering your items until you have a composition that you like. Then let your glue dry completely, preferably overnight. Once the items on your heart have completely dried, you can turn it over an attach your pin back or cord to use your heart as a necklace. I would suggest placing your pin back about 1/3 of the way down on the back of your heart. This is usually a good placement for having your pin hang flat. 1. Always make sure your pin back opens and works before attaching it. Unfortunately, I have glued backs on to brooches only to then find that they are broken after I had let them adhere completely. 2. Be sure to place your pin back so that the lever on the clasp end is in the down position when locked (see photo). Sometimes as you wear a brooch, if the lever is on top when in the locked position, the lever can work its way down and open, and your pin can come undone. Hi Deborah - I'm a button fan too! 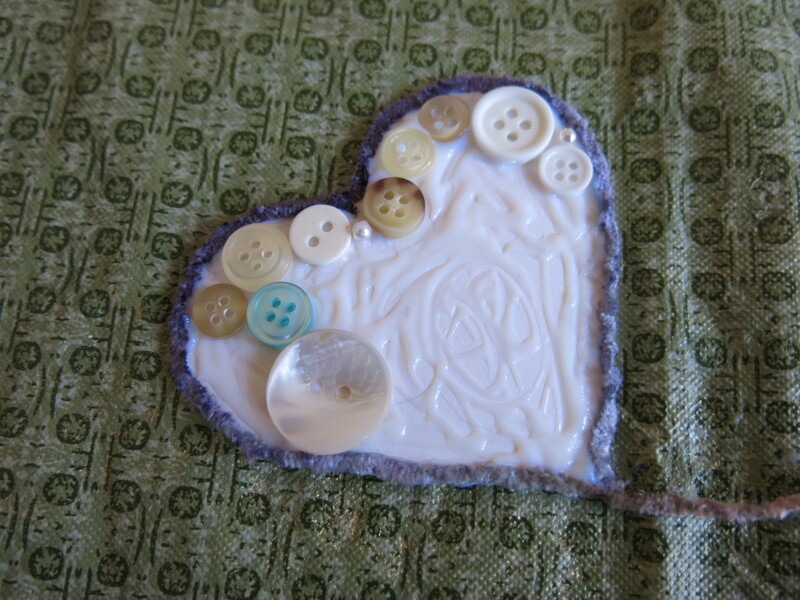 I love the different colors, textures, and designs that buttons can add to most craft projects. So glad you to hear from you. Thanks for your comments and pin! What a neat project. I love using buttons in crafts. I've pinned this one. Hi Sherri - So glad you like this project. I wore my pin today and I like it even more than I thought!! 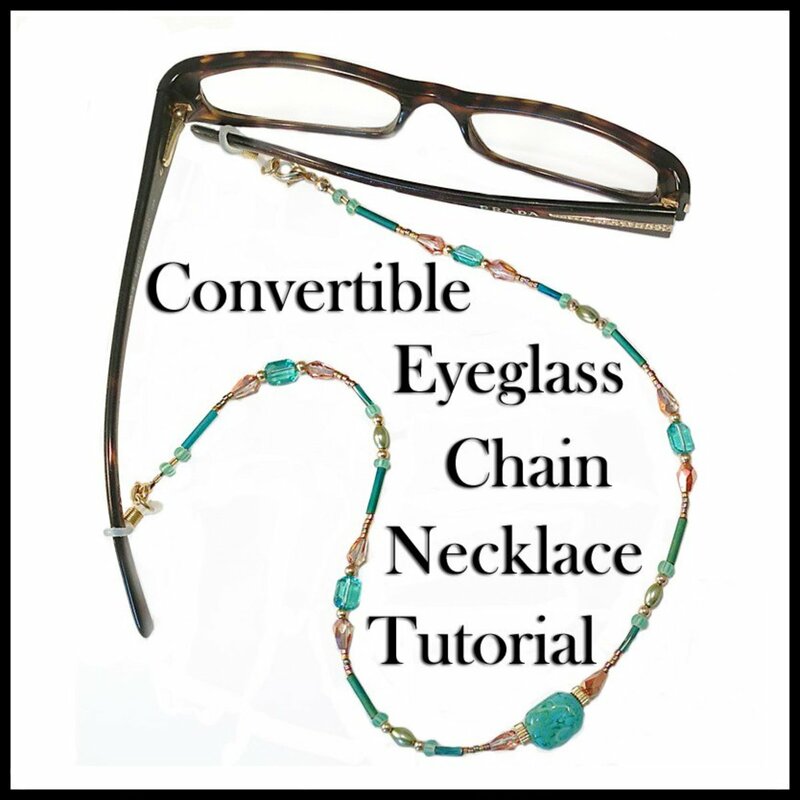 It's a fun accessory and easy to make. Thanks so much for your comments and pin! Great idea....pinning on my handmade jewellery board! This is so creative. It can be adapted to almost any holiday. Ovals for Easter eggs, trees for Christmas, Shamrocks and lots more could be made using this idea. Thanks for sharing. Hi VVanNess - Thanks so much! I appreciate your comments! Very cute idea for Valentine's Day! 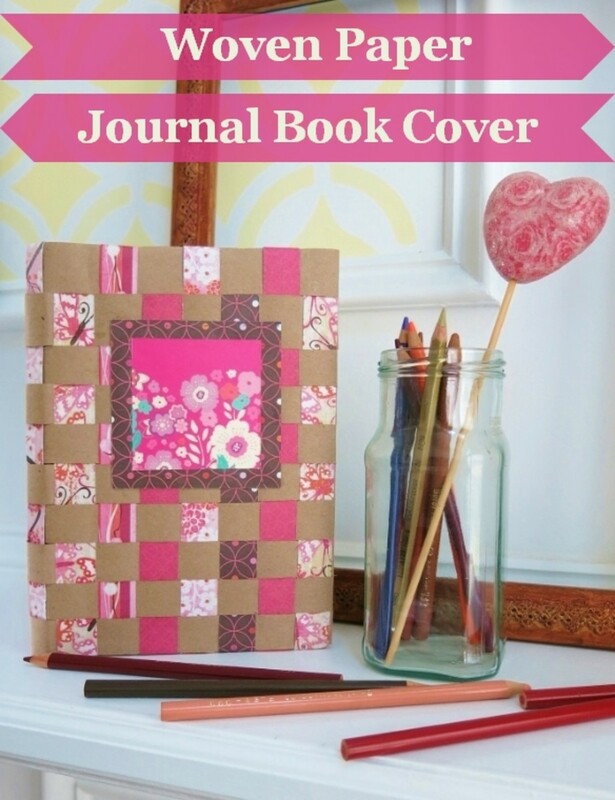 Hi kidscrafts - This would be a wonderful project for Mother's Day or birthdays - what a great idea! I've made brooches and pinned them to a homemade card to give to people as a special gift. I think this project would be perfect for that too. Thanks, as always, for commenting. I always love hearing from you :) Have a wonderful week! Hi Heather - So glad this project has inspired you! I think this brooch could be worn on a hat or pinned to a purse or tote bag. I hope you find a fun way to wear it. Great to hear from you - thanks so much!!! Hi WiccanSage - This would be a great project to do with children, and like GlimmerTwinFan stated, you could use other shapes too. I hope you and your class enjoy this project! Thanks for stopping by and commenting!! So pretty! I love this brooch. I'm inspired to try my hand at one of these before the holiday. Thanks for this great tutorial! What a lovely idea just in time for Valentine's Day! 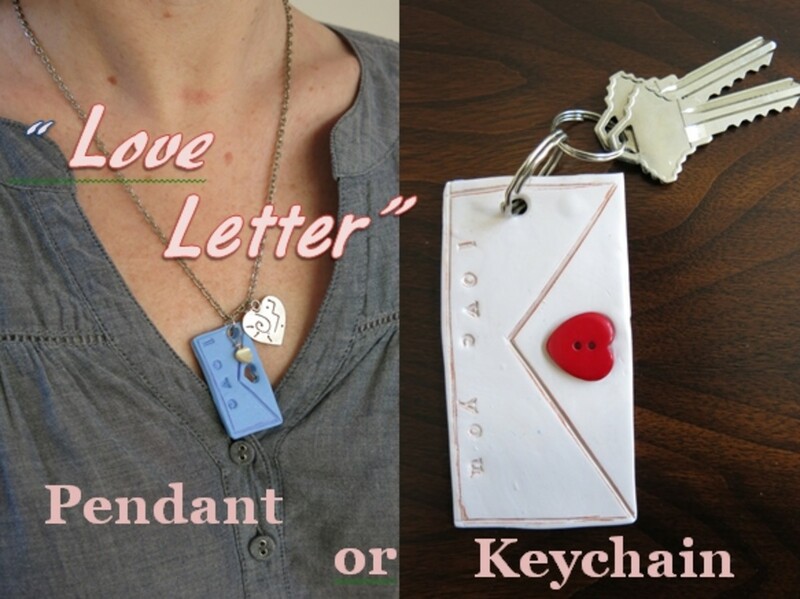 It's even the ideal gift for kids to do for Valentine's Day, Mother's Day or a birthday! Thank you for sharing another great hub! Have a nice week! Oh, I love that. That might be a great project for my Sunday school class, and I've got a huge box of buttons. This is so great, thanks for sharing! Nice hub, very useful. Happy V-day! Hi GlimmerTwinFan! This project, like so many of mine, came simply from my own desire for a new piece of jewelry. And, best of all, it didn't cost me anything to make because I already had all the supplies on hand :) Thanks so much for your comments, pin, and share! I appreciate it, as always!! 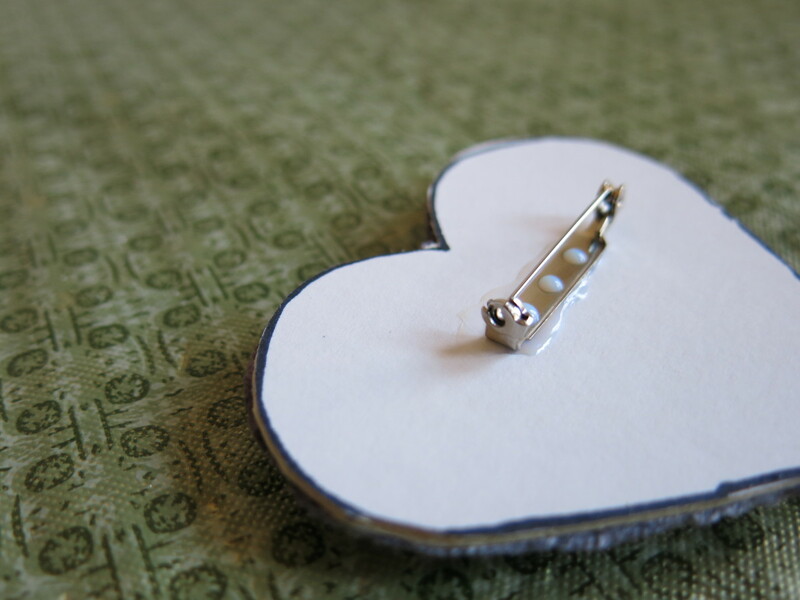 Hi sallybea - I intentionally planned this brooch to use mainly white buttons because 1) I wanted a soft romantic feel, and 2) - more importantly - I knew I has A TON of white buttons lying around in jars :) So glad you like it. Thanks for stopping by and commenting! Hi Rebecca - Thanks so much for your kind comments! I was going for a vintage valentine look for my pin. But I was also just working with what I had :) Thanks again for commenting!! Very cute idea! It has an old fashioned nostalgic look. You wear it well! purl3agony - that is a cute idea - very creative - something great to do with all those buttons which somehow never get sewn on when they fall off. I love this brooch!!!!! It is so pretty and one could do it in any shape, but the heart is just perfect. I also love buttons and have a few jars of them so I could do this. Looks great on your blazer. Nice pic by the way! Shared around.